Tamsui is the last stop on the red MRT line (north), and the station is located right next to the river. 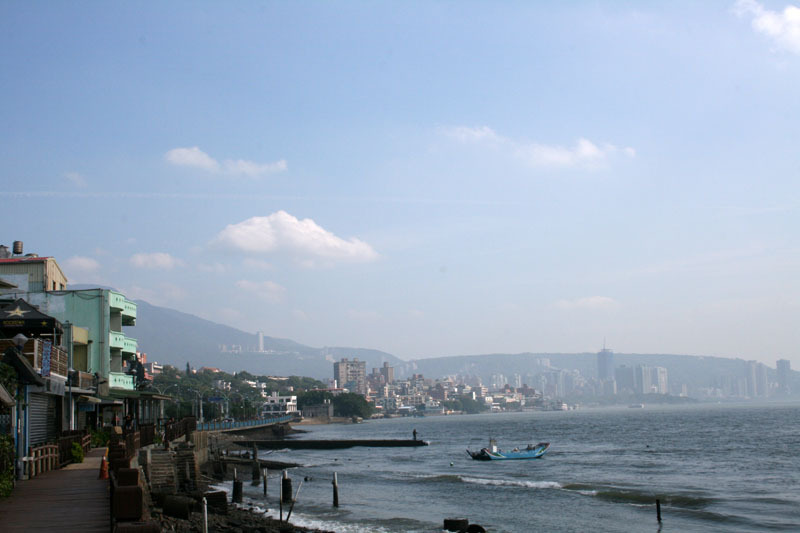 The river is the main attraction in Tamsui and inevtiably you will find yourself walking along it. But it is so different if you go East or West, that it feels almost like there are two rivers. If you go West(Walk straight out of the MRT station) You'll find the bustling, noisy, modern river. 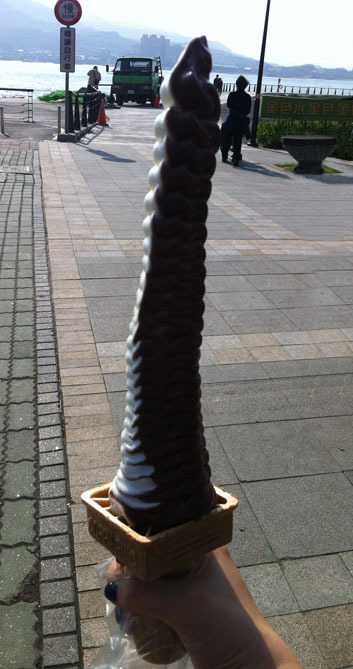 There’s a promenade with a lot of seafood-themed street food, and more surprising than tasty: enormous ice-creams. 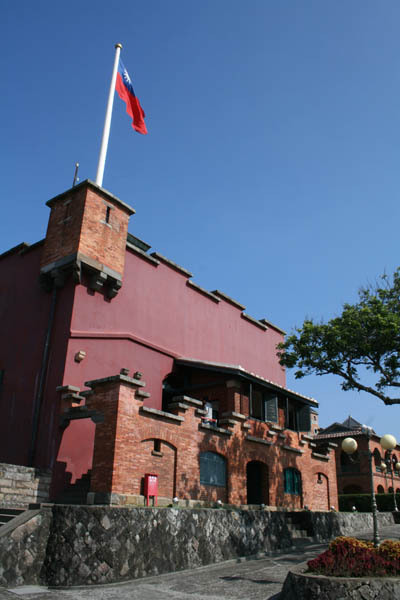 Parallel to the promenade is a busy tourist street that takes you to local attractions like the old British consulate/dutch fort and fishing harbour. If you head East, (go left out of the MRT station and walk along the river towards Taipei) you'll find the ancient, peaceful river. 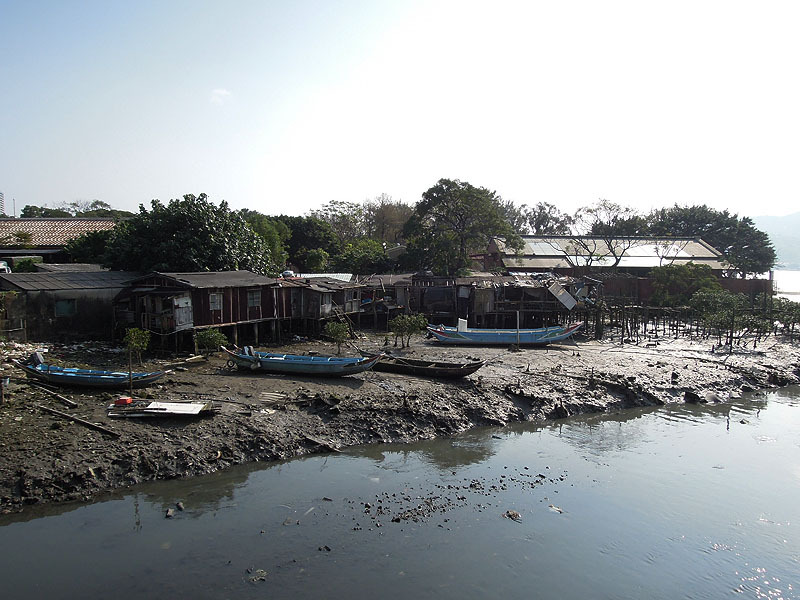 Along this part you can see rickety fishing huts on stilts and crumbling houses in the forests, though the first place of interest is a red-brick Japanese factory. 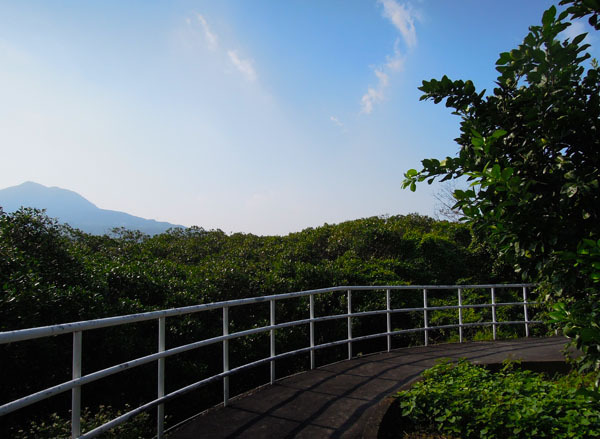 As you continue, you'll find yourself going along a cycle path surrounded by majestic mangrove forests. Here you'll quickly forget the city and it's troubles. It's a great place for a picnic too.